While we will not have a booth at the Pop Conference next week in Seattle, we will be well-represented by our Music Acquisitions Editor, Raina Polivka, and H. Samy Alim, co-editor (with Jeff Chang) of our new Hip Hop Studies Series. The Hip Hop Studies Series publishes critical, accessible books by innovative thinkers exploring Hip Hop’s cultural, musical, social, and political impact around the world—from Los Angeles to London to Lagos and all points beyond and in between. Like Hip Hop Culture itself, the series advances original, creative, public-facing, social justice-oriented, dope intellectual work. Have an idea or project to pitch? Follow us on Twitter at @ucpress to find where to meet our editors on Saturday at the Pop Conference. 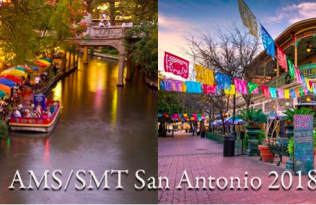 Be sure to check out sessions by UC Press authors while at the conference too, including Loren Kajikawa, Judith A. Peraino, Tyina Steptoe, and Christina Zanfagna. Browse our latest and greatest Popular Music titles, and save 30% with code 17W1863 (enter at checkout). 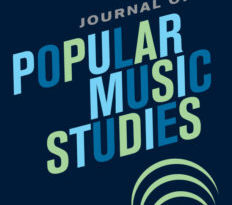 UC Press is pleased to welcome the Journal of Popular Music Studies (JPMS) to the list of journals we publish. 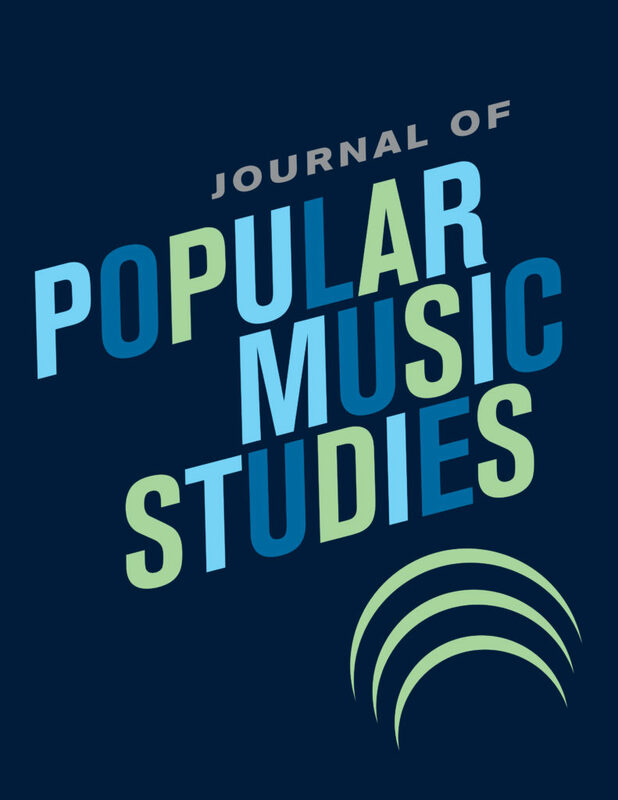 JPMS, the official journal of the International Association for the Study of Popular Music, U.S. chapter (IASPM-US), will publish its first issue with UC Press in July 2018. 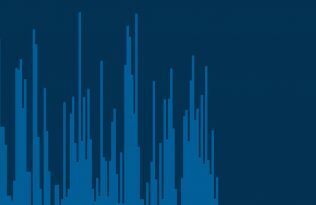 Check out this blog post with editors Oliver Wang and Diane Pecknold, who talk about what they are looking forward to as the journal transitions to its new publisher.